← Where Is Old Zealand? 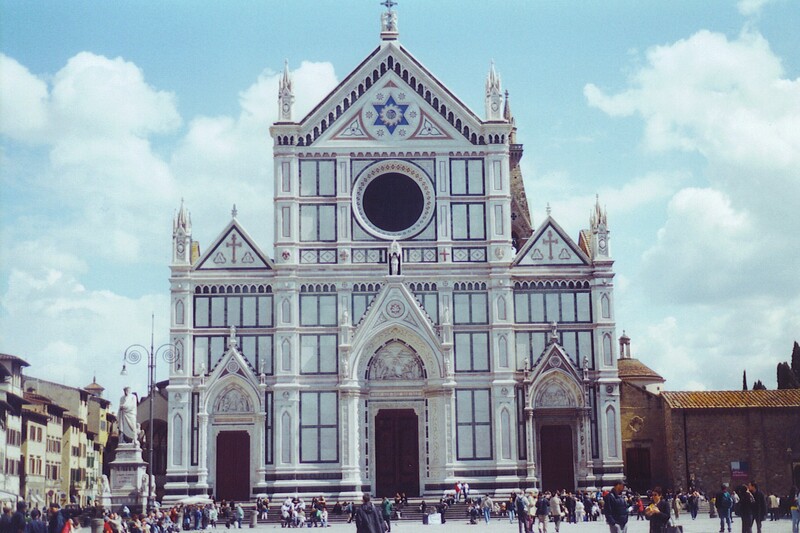 This entry was posted in History, Travel and tagged Florence, Michelangelo, Santa Croce. Bookmark the permalink. I can be packed and ready to leave by morning.